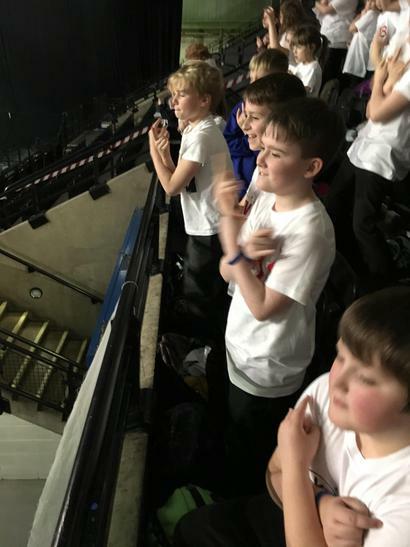 One of Mr Duke's favourite 80s songs. 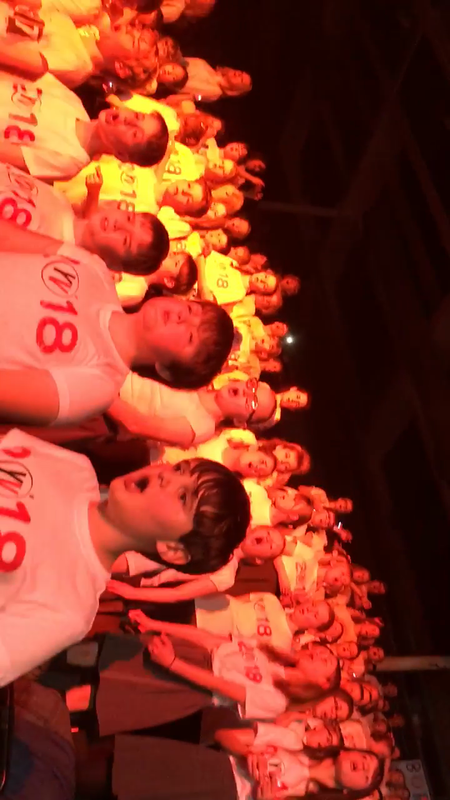 Sang beautifully. 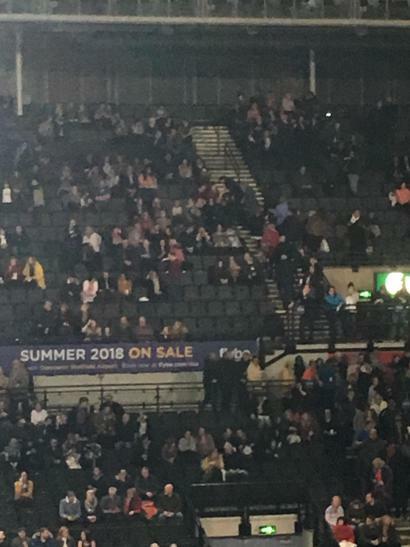 Everybody's Free to Feel Good! 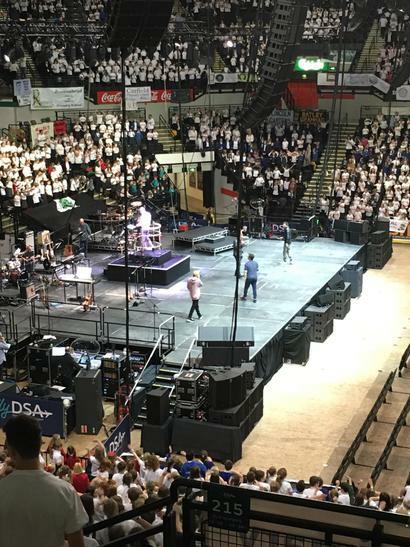 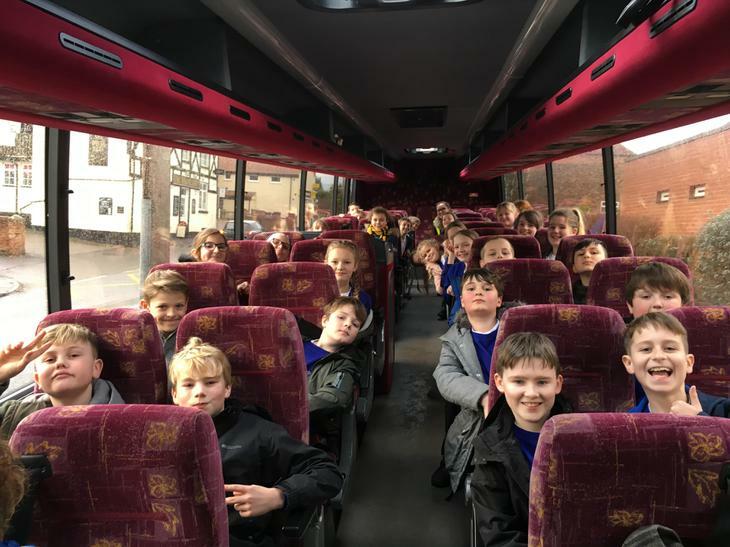 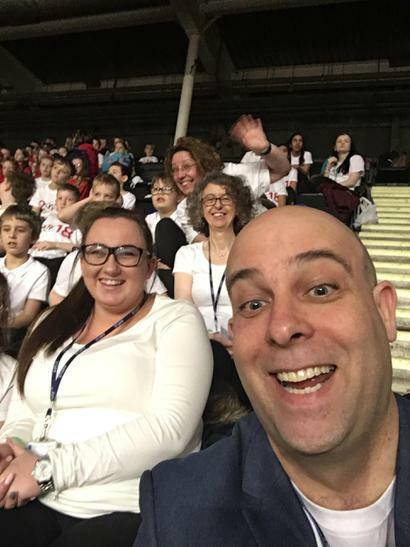 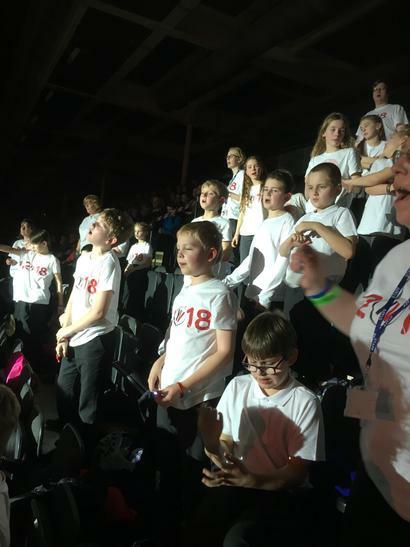 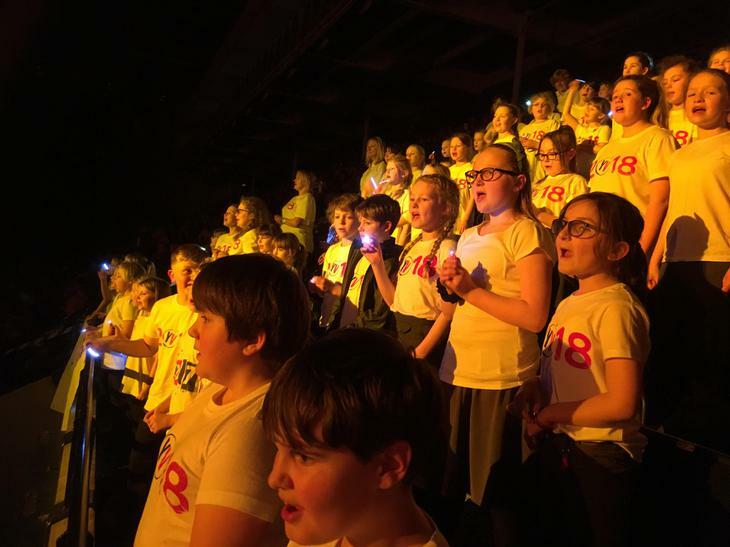 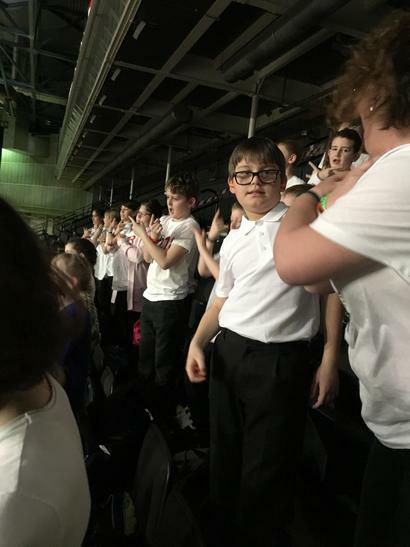 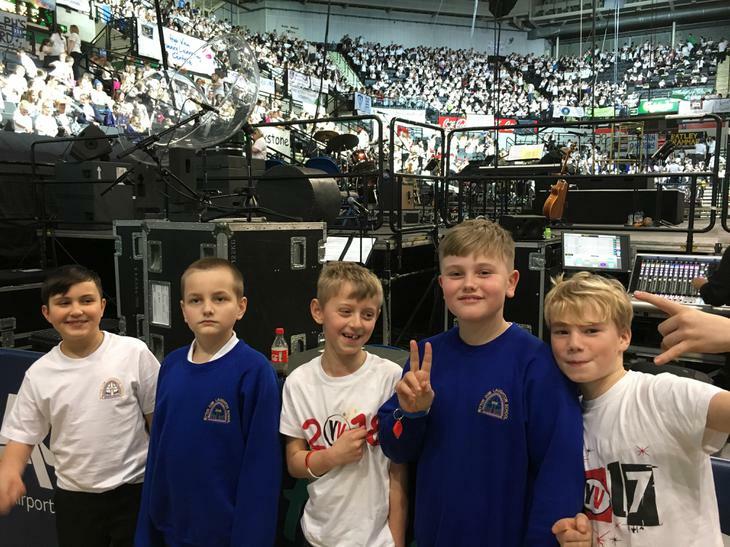 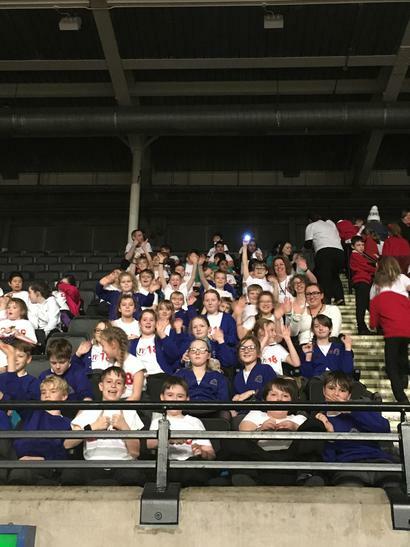 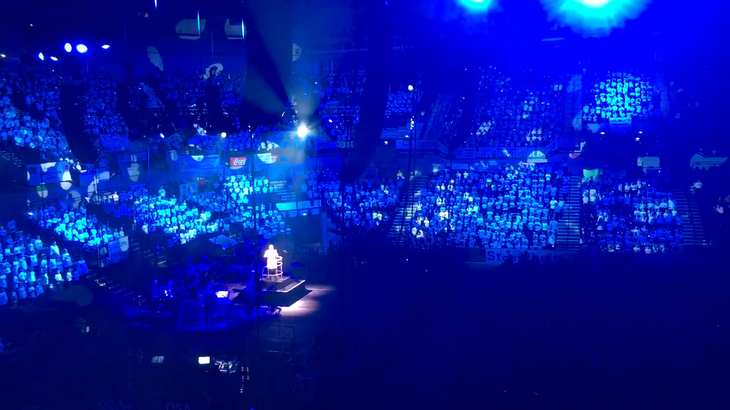 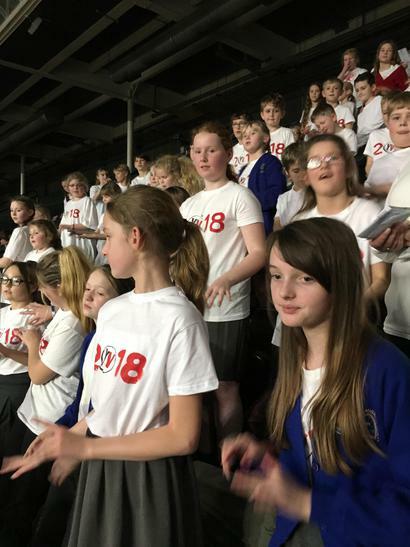 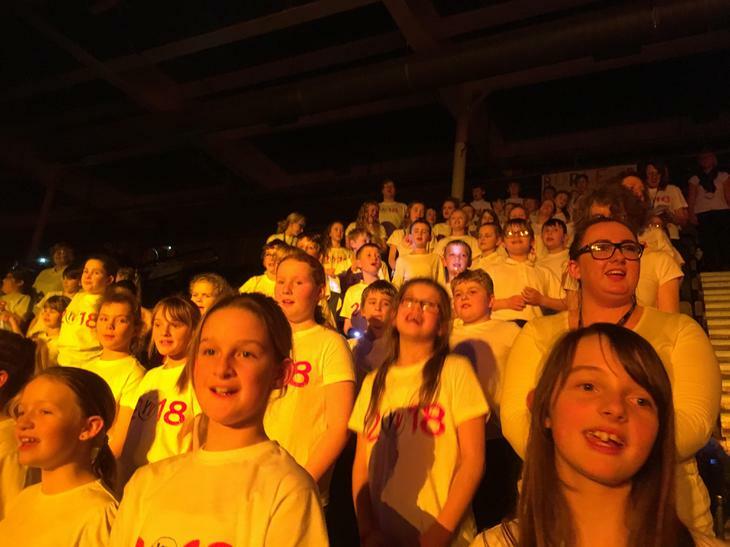 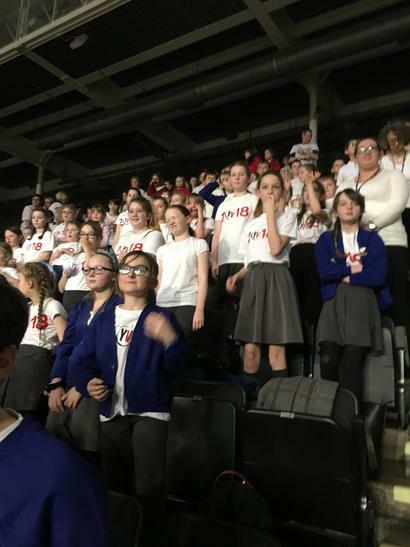 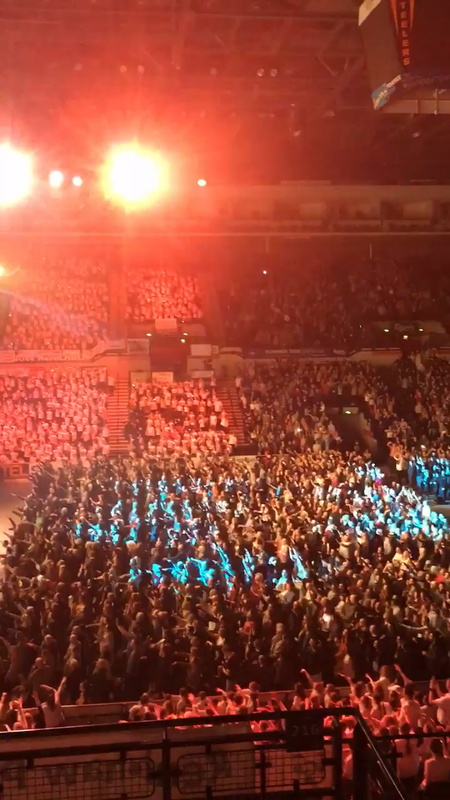 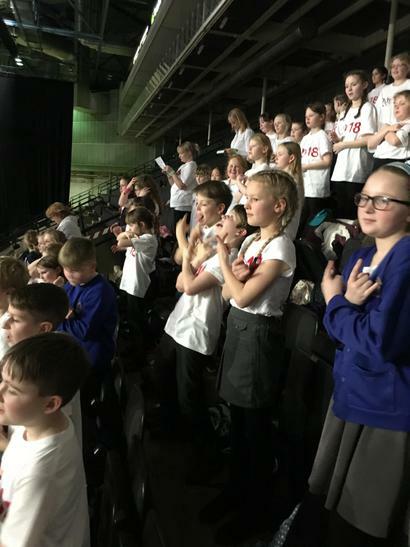 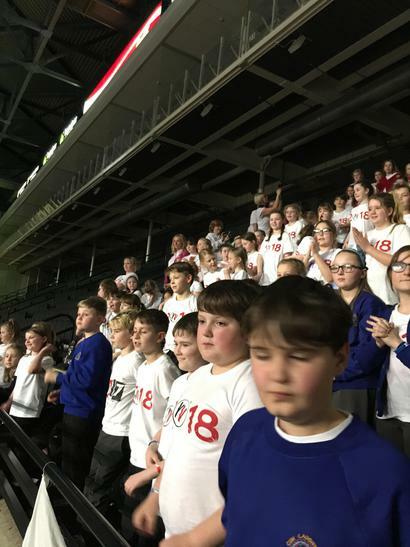 In January, the children had an incredible time taking part in the YOUNG VOICES choir. 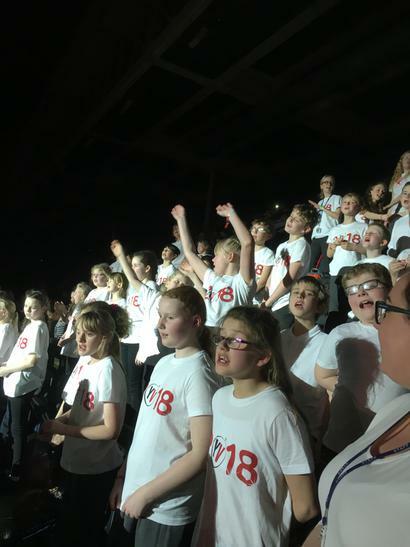 Once again, we are really excited to have been offered a place for our Year 5 and 6 pupils to be part of 'one of the largest school choir concerts in the world', performing to a capacity audience at the Sheffield Motorpoint Arena in January 2018.